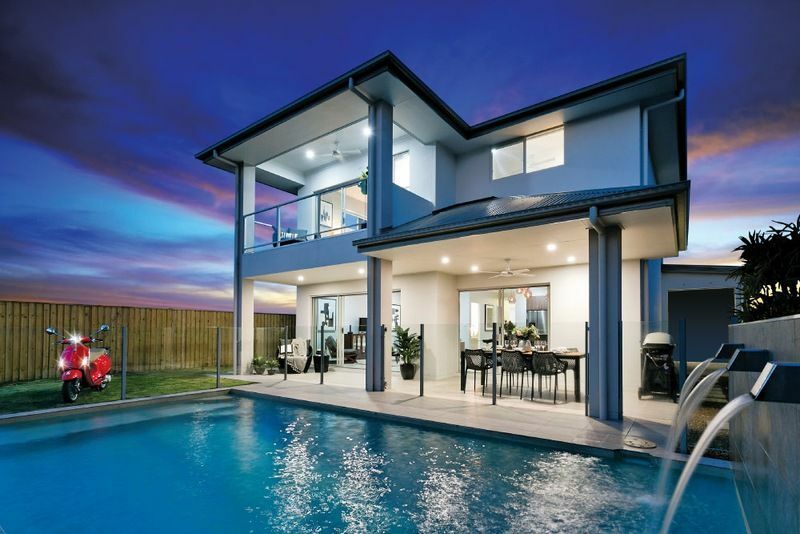 Take a look at this 1.2million dollar first prize home from Surf Life Saving draw number 192. 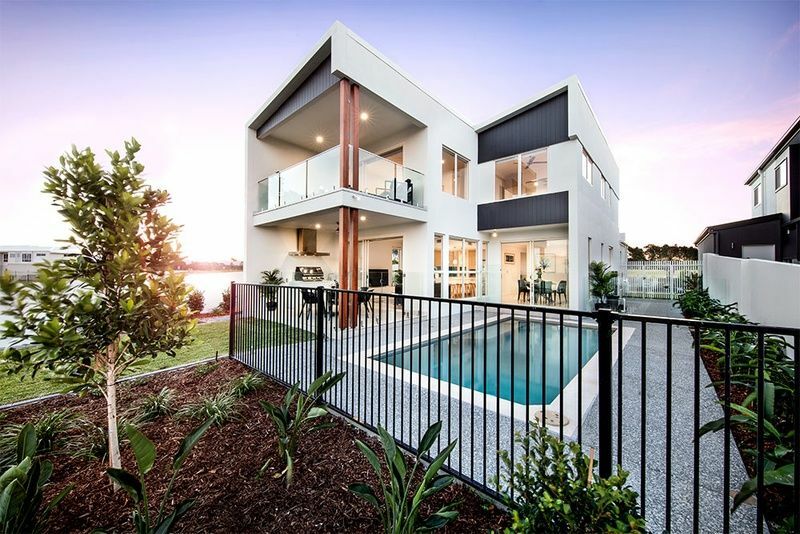 Drawn 1st May 2019 this Sunshine Coast beach-style home is sure to impress. 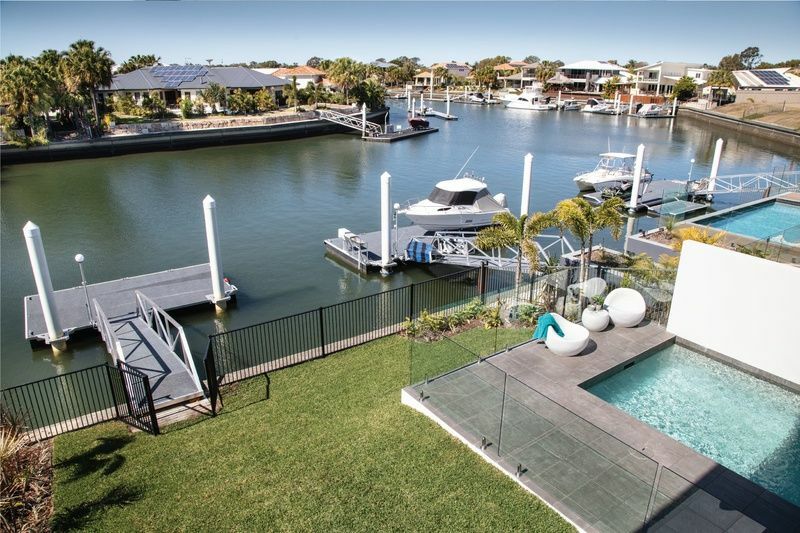 Surf Life Saving Lotteries� latest prize home lottery, valued at $1.3 Million, features a property designed to maximise waterfront views and breezes, as well as a host of premier inclusions. 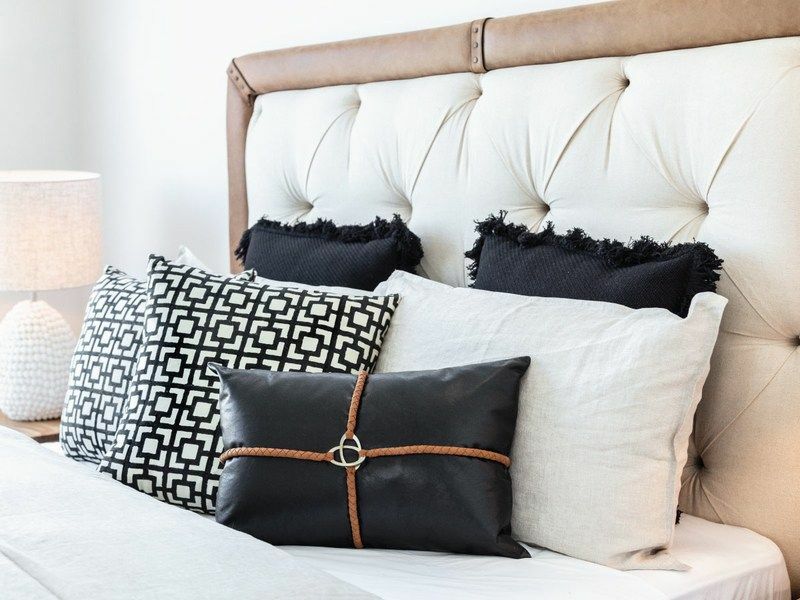 Win your own water front escape on the beautiful Banksia Beach in Queensland, surrounded by luxury living, lifestyle and weather. Get tickets in Surf Lottery 190. 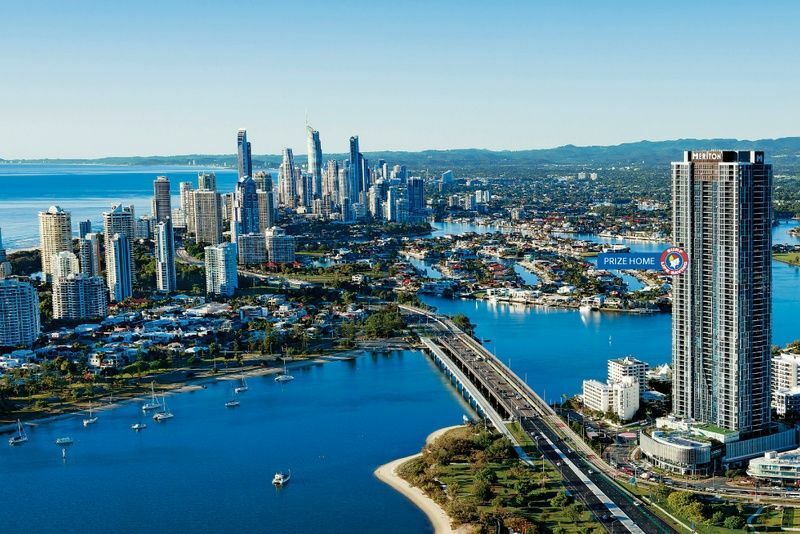 Surf lotterys massive 1.2 million dollar first prize home in draw 188 located in one of Australia's prime locations in the stunning Gold Coast, Queensland with gold course access. Surf lottery 189 offering a $1,224,091 first prize home in the heart of Newstead, Brisbane, A highly desired location. Tickets will sell out, so get in quick before they're gone. Welcome to Gold Coast city living with this 1.1 million dollar apartment with Surf Life Saving draw 187. Win this 2 bedroom apartment this June. 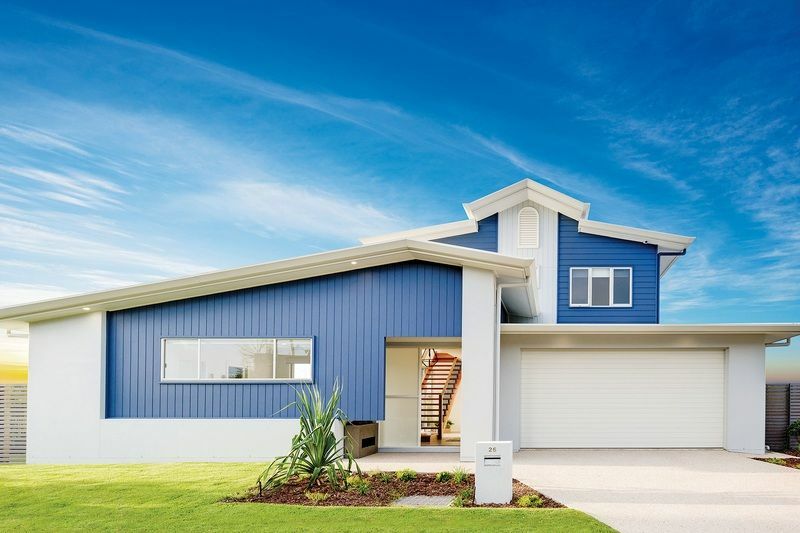 Surf Life Saving have put up a massive 1.1 million dollar prize home package in their latest draw 186, get your tickets before they sell out. 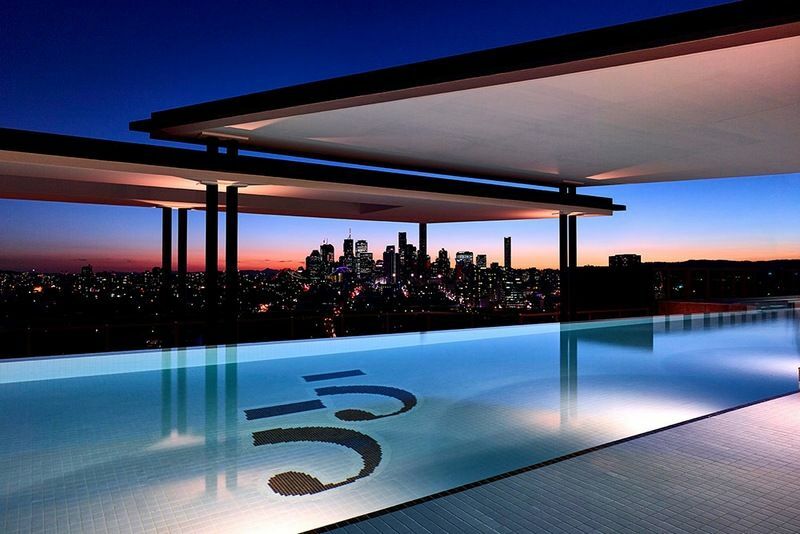 In typical surf life saving fashion, they are giving away a 1.2 million dollar prize home in their draw 185, order your tickets now before they sell out. 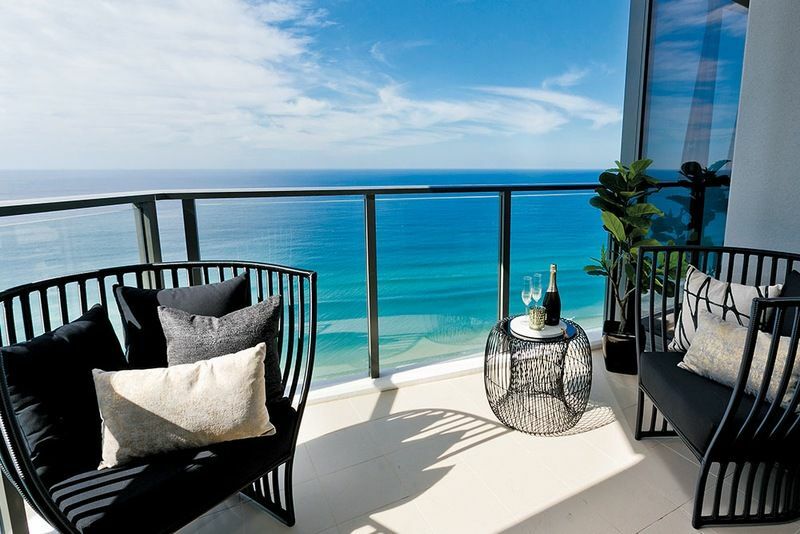 Surf lottery draw 184 has an absolutely beautiful surfers paradise prize home valued at 1.1 million with breath taking Gold Coast views right for your apartment. 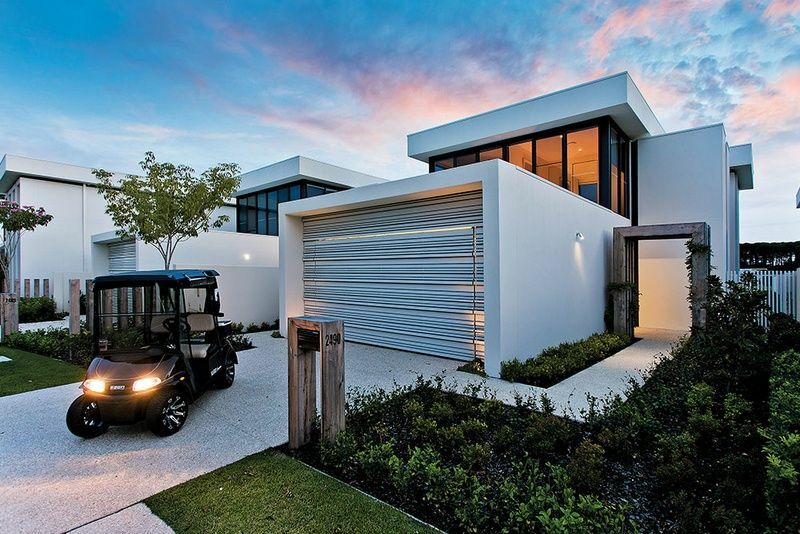 Take a look at Surf life savings new prize home draw 183, a Sanctuary Cove stunner valued at 1.17million complete with a luxury golf cart and resort style living. Win a luxurious $1.1m Mountain Creek Resort Style Waterfront Home with Surf Life Saving #182. At just $2 for Tickets, You Will Have to be Quick! Surf Life Saving Lottery 181. Stunning 2 storey, 2br Labrador waterfront apartment over $1 million reasons to want to live there. Secure your tickets now! Surf Life Saving Prize Home Draw 180 Superb Resort Style Living valued over $1 Million. Secure your Surf Lifesaving lottery tickets today for your chance to Win Big with this Sunshine Coast Beauty; 1st Prize worth over $1million! Check out what surf life saving draw 178 has to offer for christmas! A 1 million dollar life changing prize home. Surf Lifesaving Lotteries Draw 176 - Win a Brand New Home on the Gold Coast's glorious Hope Island! Surf Lifesaving Lotteries Draw 175 - Win a Brand New Home at Banksia Beach, Bribie Island! Surf Lifesaving Lotteries Draw 174 - Win a $1.1 Million Dollar Lifestyle on the Gold Coast's Hope Island! Surf Life Saving Lottery has just announced the opening of Lottery No. 170, the latest draw to be featured. Surf Life Saving Draw 169 has to offer a beautiful Mountain Creek 3 bedroom 2 bathroom family home. 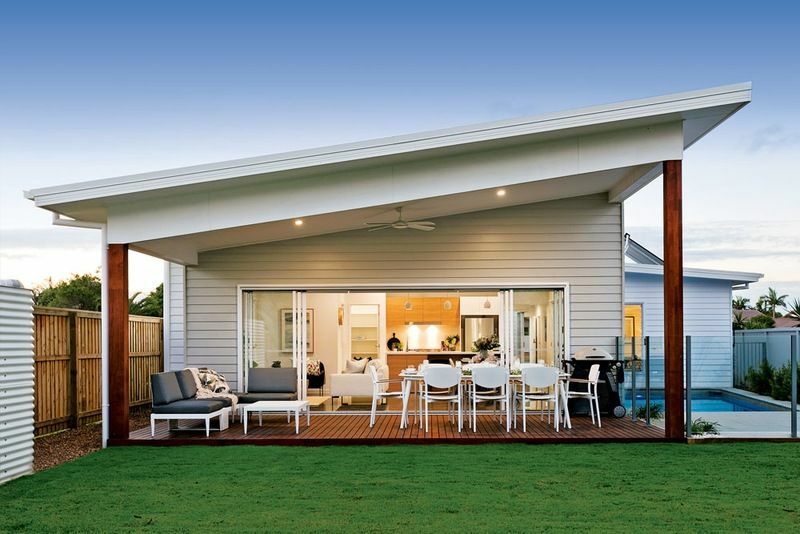 Surf Life Saving Draw 168 has to offer one of the most beautiful homes in Burleigh Heads Beach! You could wake up an instant millionaire! You could wake up in paradise in 2015, With Surf Life Saving Draw 167 in Bribie Island Luxury Prize Home with Surf Life Saving. Support your local club. It's Christmas time again, and for this Christmas you could be the lucky winner of Draw 166 a $915,000 Home package from Surf Life Saving. What a Gift!